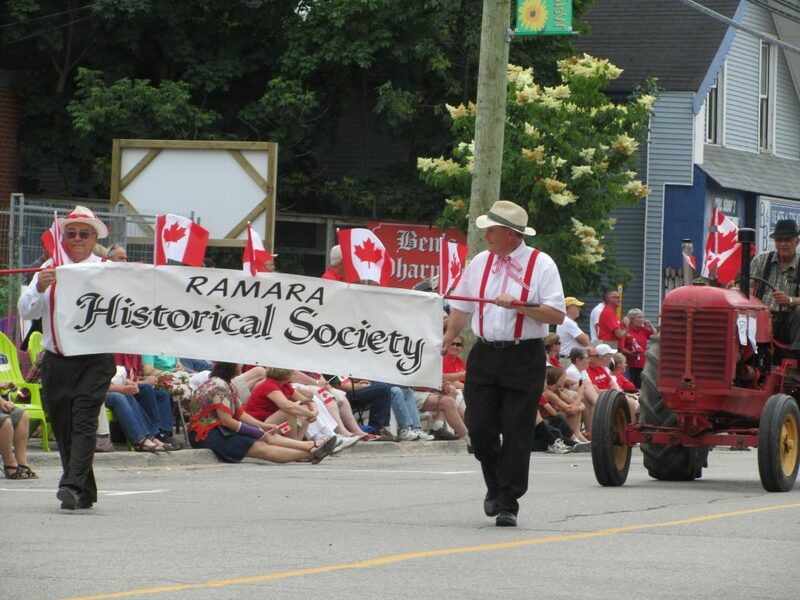 The Ramara Historical Society was established to research, document, collect, classify, preserve and edit material illustrating the founding, settlement and development of the former townships of Rama and Mara, which is the geographical area now known as The Township of Ramara and the Chippewas of Rama First Nation. All meetings are open to the public and begin at 7:00 p.m. at the Udney Community Centre (Hwy. 12 east from Orillia to Concession Road 10, Ramara). Following the business portion of the meeting members share items linked to the monthly Heritage Theme and light refreshments are served. 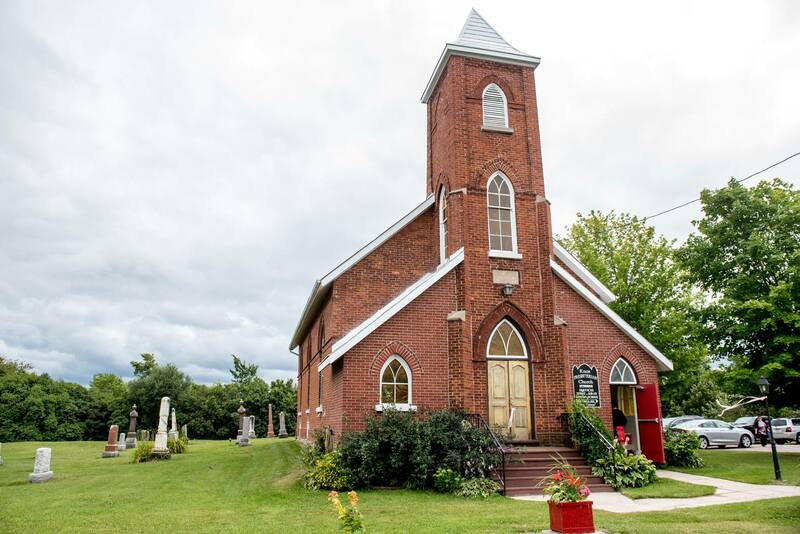 Ramara is a township municipality in Simcoe County, Ontario, Canada. Location: Approx. 75 miles or 120 KM north of Toronto. The Yesteryears Celebration 2017 was a great success. Join us again in 2020! 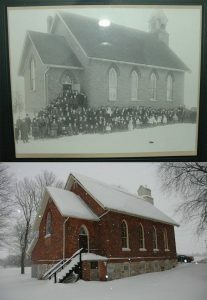 Thanks to Robert Loney for this old historic picture of Atherley Church, compared to a more recent one. Both these photos are of the west side of the Church and that the stairs and the open door lead to the stairwell from which you were able go down to the kitchen and can still go straight ahead into the choir loft of the Church proper. 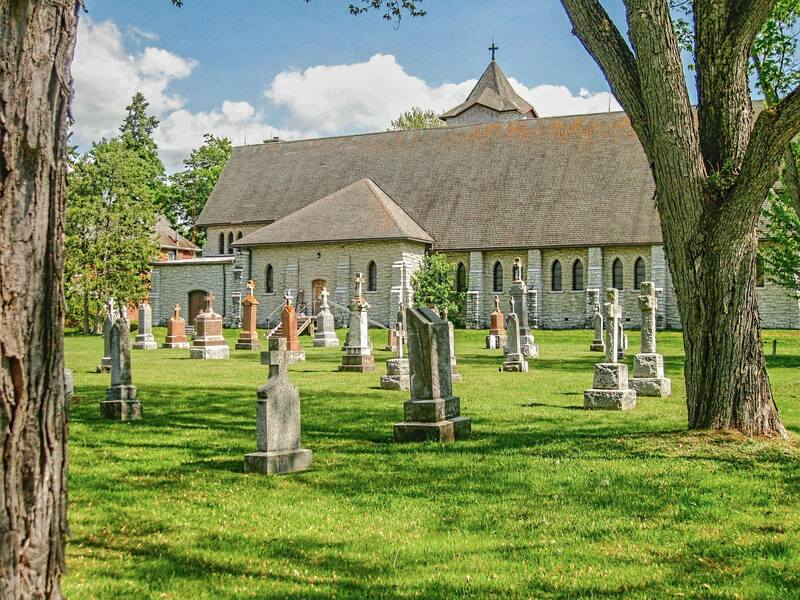 Ramara is on the shoreline of Lake Simcoe and Couchiching and the passage between the lakes is known as the Narrows. A national historic site of first nations fishing weirs is located in the Narrows. People have been fishing here for over 5000 years. Scientists discovered wooden fishing spears stuck deep in the peat moss underwater, the age of the wood indicated it had been there for thousands of years, placed there by the very first native settlers. Portage pathways have brought people to Lake Simcoe and the Ramara area for several hundred years. 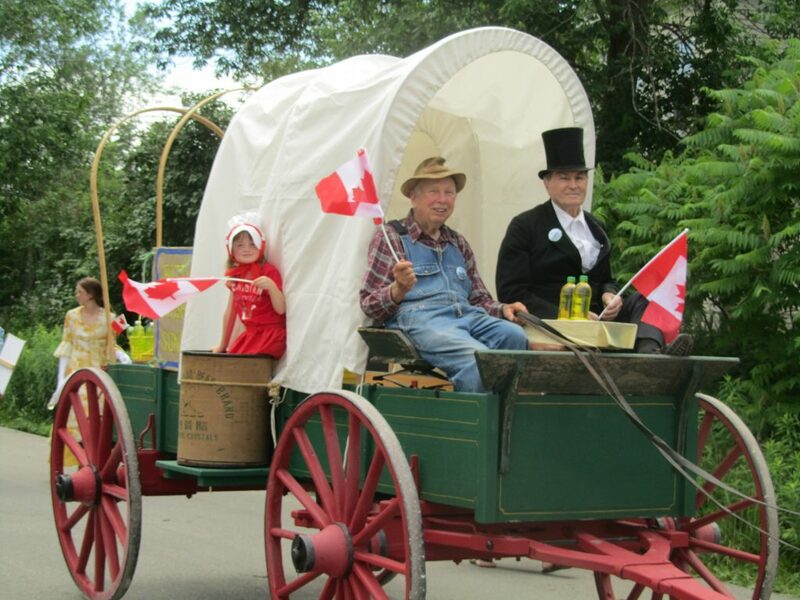 This was before any paved highways, so they relied on railroads to bring people here.